Justin Bieber is joined by his little bro Jaxon Bieber at the Grammys and it is SO ADORABLE. 4. 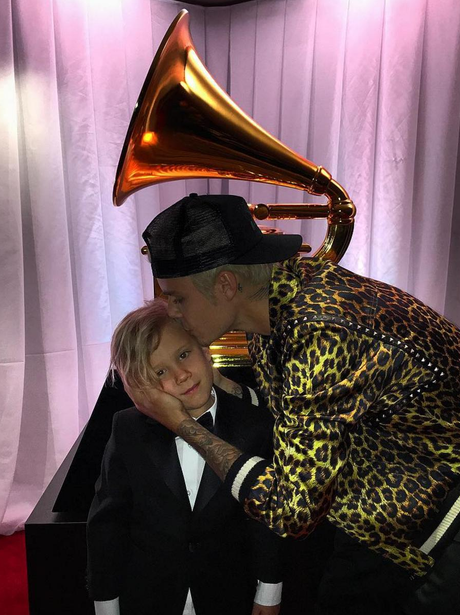 Justin Bieber is joined by his little bro Jaxon Bieber at the Grammys and it is SO ADORABLE.